Are you trying to locate a person who owes you some money? If you are trying to confirm the whereabouts of someone who owes you money, we would be happy to help. We are experts for tracing debtors who don't want to be found! If the person has changed the address, rejects your phone calls and avoids you, call us! Many private investigators claim to be able to trace debtors who owe money, however the truth is that only a few are actually able to do that efficiently. 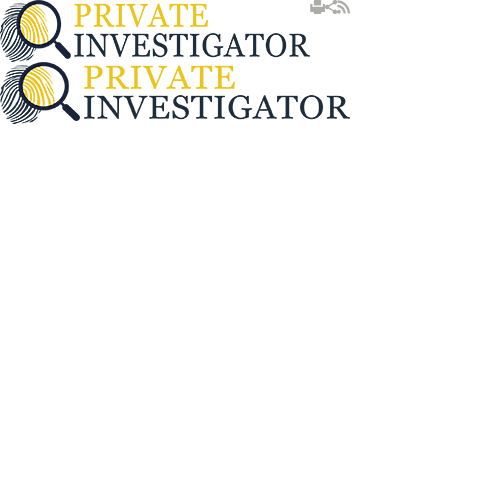 If you don't want to waste your time, Private Investigators is the right company for you! We have been offering debtor tracing services for decades and we were able to help thousands of people. The secret to our success is that we also provide you with the current address of the person you are trying to find, regardless whether the person lives in the UK or in another country across the world. To start the investigation, we usually need only the basic information, such as the person's name and last address; however, for more complex cases we might need something more. Upon your request we can provide you with more detailed report on the person you are trying to find. Apart from the address we can also inform you of the employment status, the assets that the person owns and even private details such as the person's marital status. We will do all this at no cost, all you have to do is ask! Call us today and find out what we can do, get your free quote and put an end to your troubles! In all cases of locating debtors timing is crucial. That is why we tend to complete every investigation within 24 hours, since as time goes by the chances of locating the person decrease. However, we never focus on delivering fast results, but we focus on providing accurate information. Depending on your preferences we can do more than just locating the person that owes you money. If you don't want to deal with this person you can leave that to us and we will contact the authorities to settle the issue. Please note that this is extra service so an appropriate fee will apply. If you do a market research about debtor tracing services, you will see that our prices are very affordable compared to the quality of service we provide. We have a customised approach for each case we work on and we always make sure to deliver outstanding results. We work only with experienced private investigators that know their way around tracing debtors. For every debtor tracing we use a system that contains the most up-to-date information which gives us leverage over other companies. In addition, we have access to many different data bases available only for a limited number of users so it is almost impossible for anyone to get away from us. To show you that we are not just trying to take our clients' money we have implemented a practice called no results - no pay! This means that if we are not able to trace the person we will not charge you for our services. Every case we work on is strictly confidential and we will never disclose any information about the things you share with us. If for some reason we are not able to locate the person, you have been looking for we will create detailed report explaining every phase of the investigation. This report might help you understand why we were not able to complete the task and it can be a useful tool for any future investigations you decide to make. Don't forget that if we don't trace the person you are not obliged to pay us for the trouble. Moreover, we give a 30-day guarantee period, so if in that time the person changes the location we will trace it again free of charge. So if you are trying to locate someone who is being evasive and refuses to give you back the money they owe, please do not hesitate to contact us. We will conduct thorough investigation and we will make sure you have the most up to date contact information to find the person and get your money back.